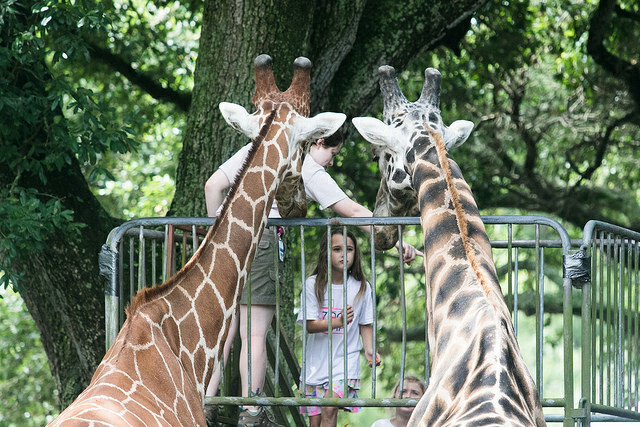 Mardi Gras Camp at Audubon Zoo is a wonderful opportunity for your children to explore the world of animals at the zoo during the Mardi Gras break from school. The dates are 3/1/2017 through 3/3/2017. Each day, your child will observe and learn about the diverse animals and peoples of the world through interactive lessons focusing on animal exploration, scientific investigation and arts and crafts. Please register early as space is limited. Camp hours are from 9 AM till 3 PM, and Before Care is offered before 7:30 AM for $7 and After Care is offered till 5:00 PM for $10. Fees for the 3-day camp are $105 for members and $135 for nonmembers. Registration forms are available at the following link: https://auduboninstitute.doubleknot.com/Registration/RegisterAll.aspx.